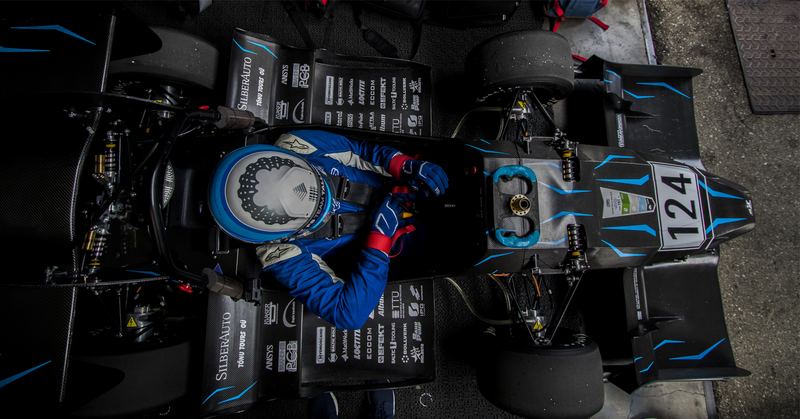 The Formula Student is an international product development competition aimed for the students of engineering and automotive technology. 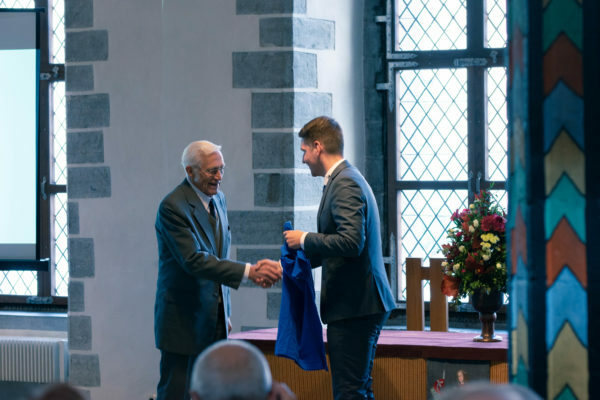 The idea was born in the United States, where university teams have been competing with each other for nearly three decades in the Formula SAE series. 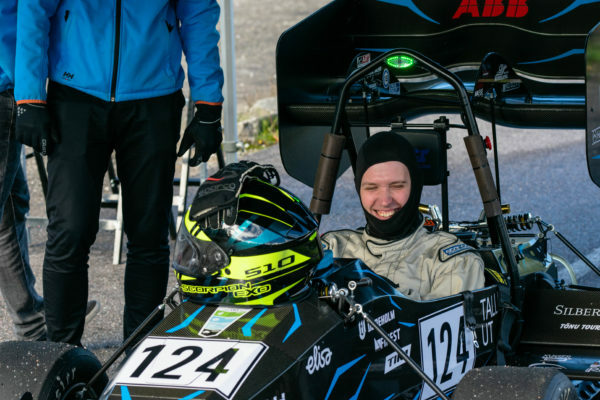 During the last decade , Formula Student / SAE has gained a lot of popularity all over the world. 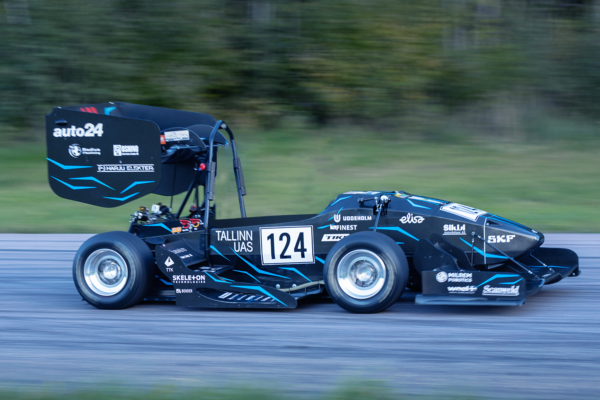 Competitions have been held in Europe since 1998, but Formula SAE has gained a foothold also in Japan, Australia and Brazil. The main objectives of the Formula Student competition are to design, build and present a single seat formula car prototype for an amateur weekend racer. During the competition the student built car has to prove its benefits in acceleration, skidpad and endurance race. 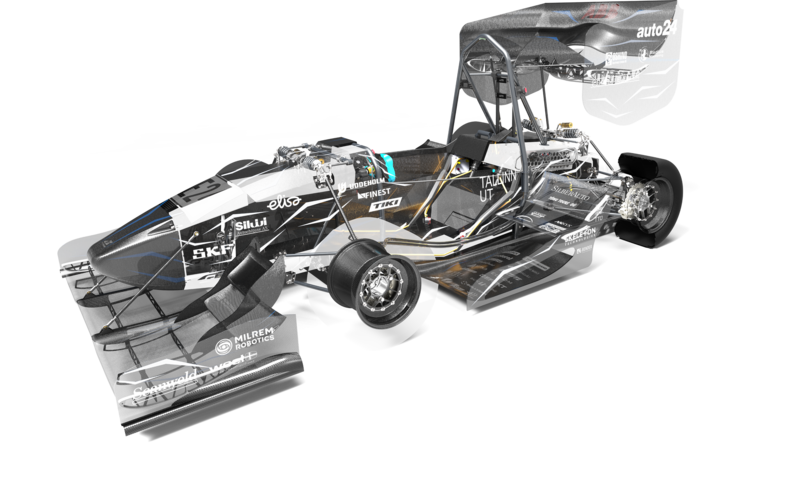 The participation in Formula Student project offers the multifarious product development and economical analyses experience. One team, two formula student vehicles!